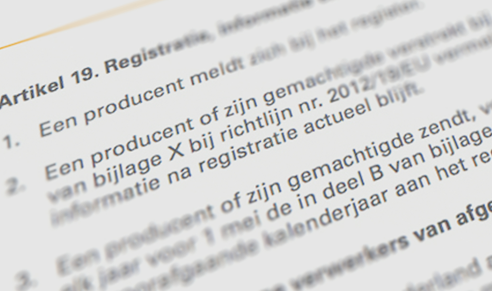 The Dutch legislation obliges manufacturers and importers of electrical and electronic equipment to provide for the collection and recycling of the appliances they introduce to the market when these appliances are discarded. They must register with the government for this. Almost every appliance eventually breaks or is scrapped. 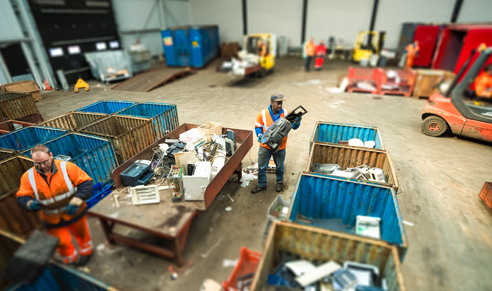 When that happens, not all consumers take their unwanted appliances to the recycling centre. 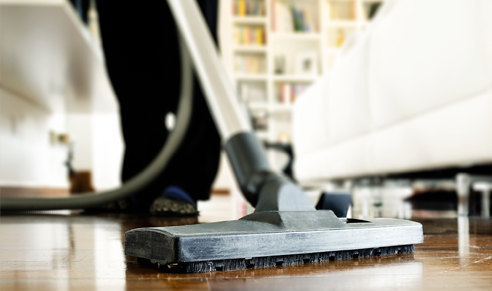 Often, an old torch or electric toothbrush first lies forgotten in a drawer, or a worn-out vacuum cleaner ends up in a corner of the attic. And many appliances are thrown out with non-recyclable waste. It’s a shame, because through recycling all appliances can get a second life. 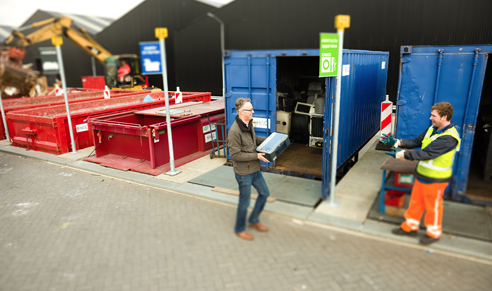 From the recycling centre, shops and other collection points, e-waste goes to the sorting centres. There it is sorted and prepared for transport to specialised processors. By having this work done by people with a disadvantage in the labour market, we offer these people a fresh opportunity. 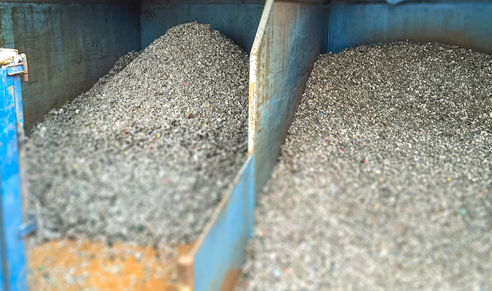 The specialised processors turn the sorted waste into raw materials for new products. This makes the circle complete, and together we contribute to a sustainable economy.